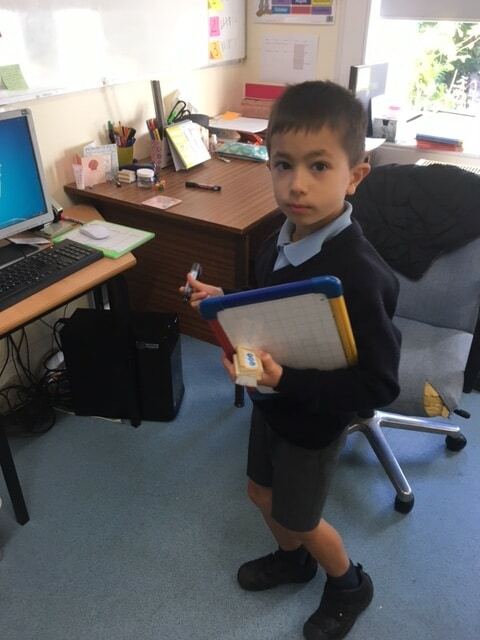 Welcome to Year 3. 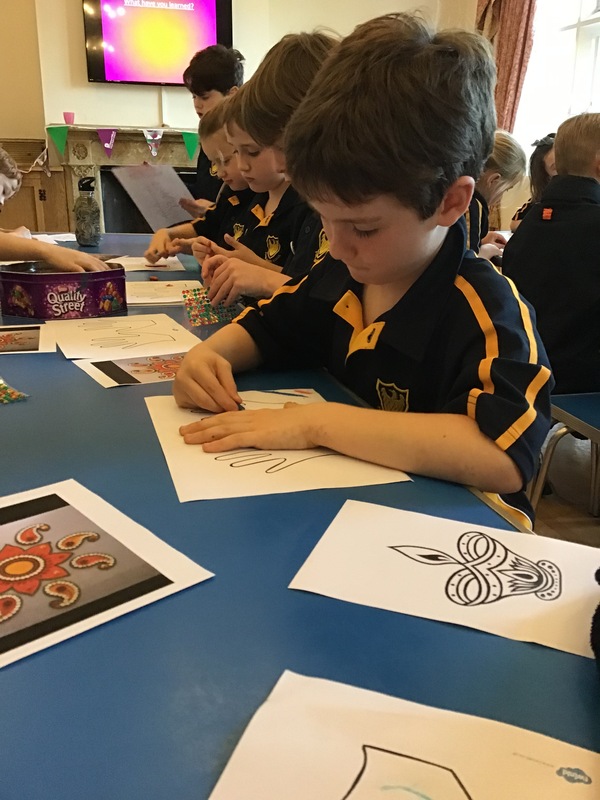 This is an exciting year for the children as they leave the Infant classes for the Juniors. 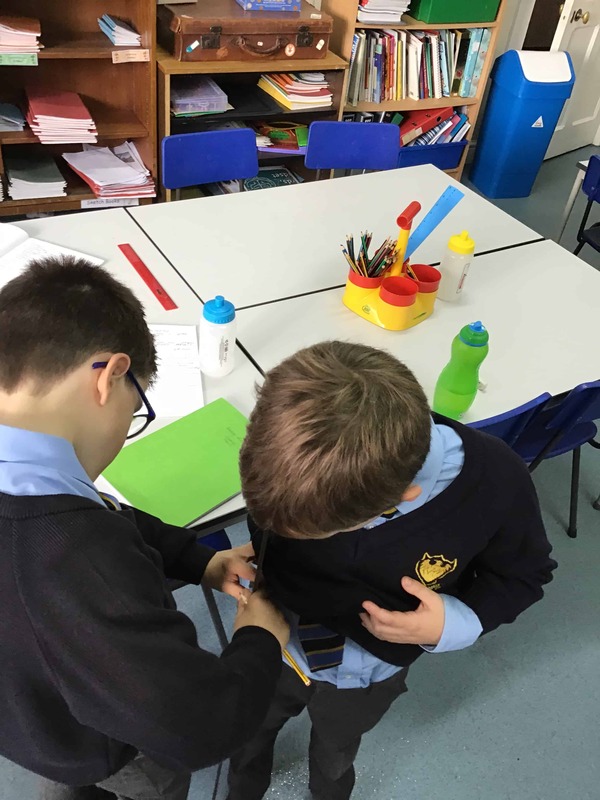 They learn to become more independent and begin playing sports fixtures against other schools. 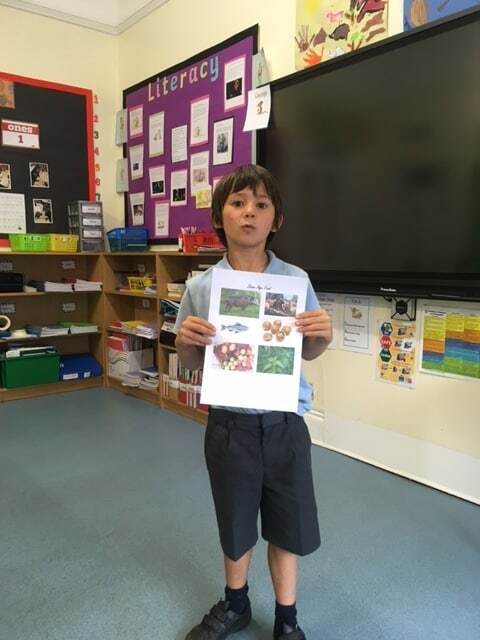 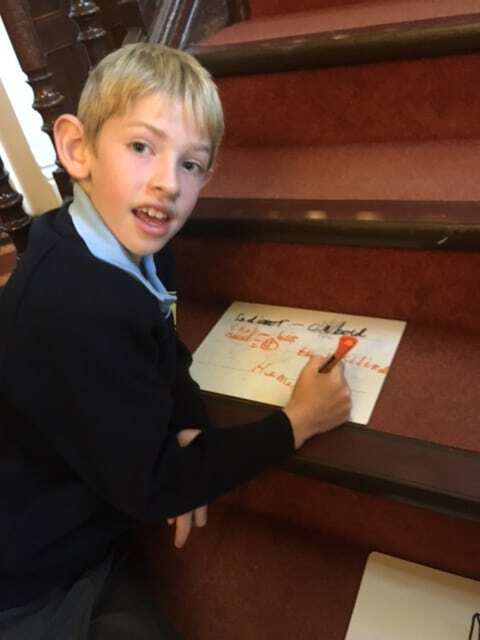 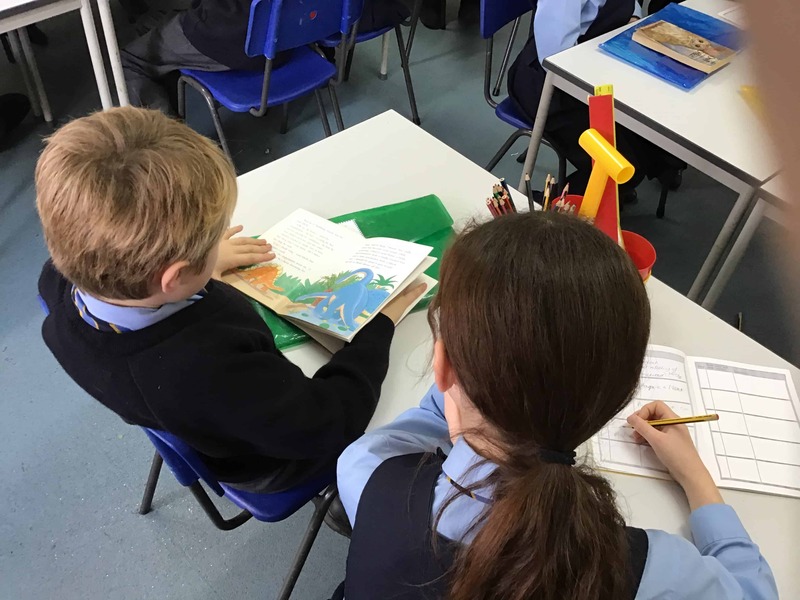 In Matterhorn class we use innovative and exciting strategies to become independent learners…. 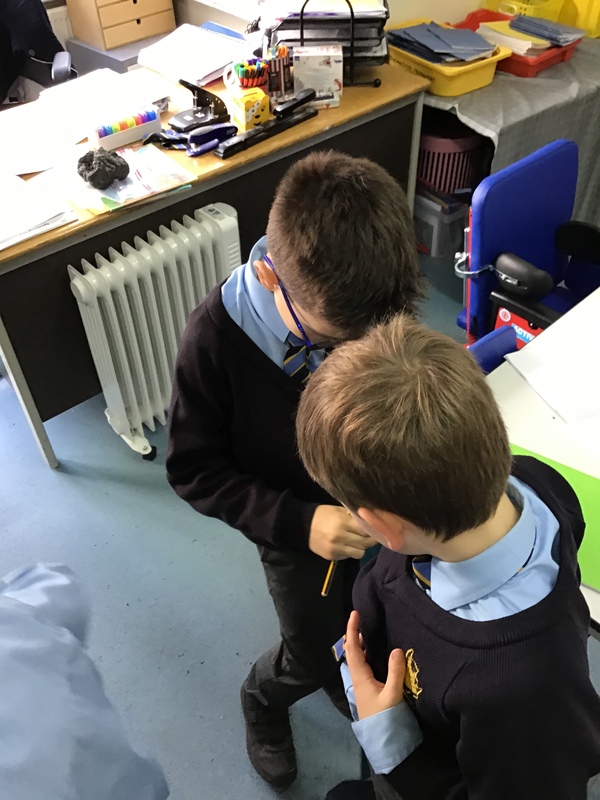 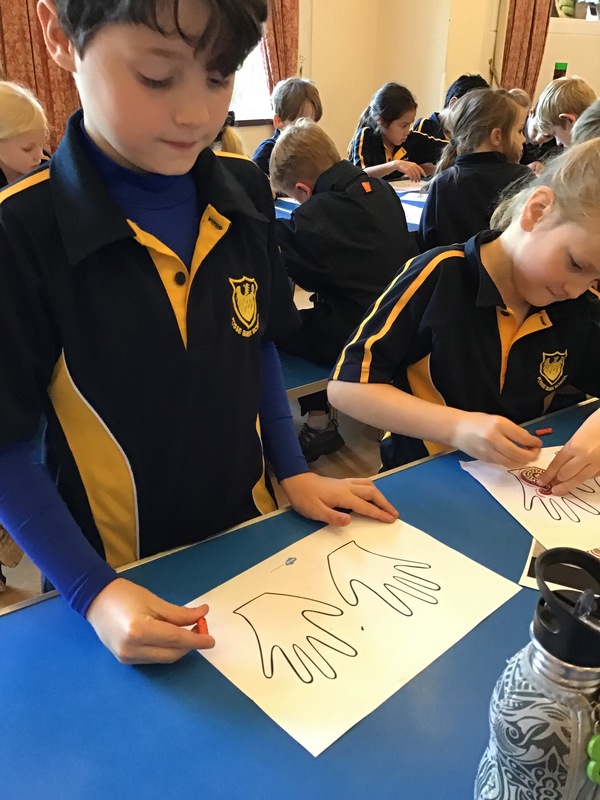 In Science we measured parts of the body. 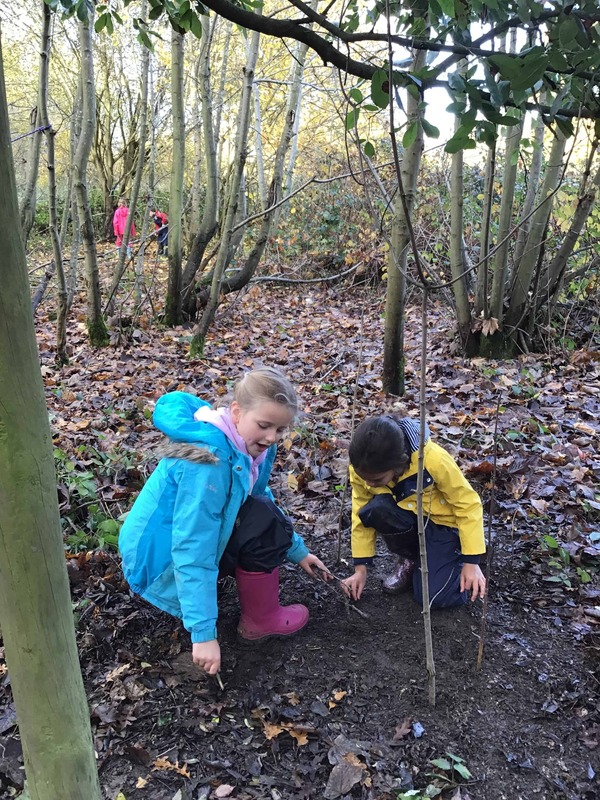 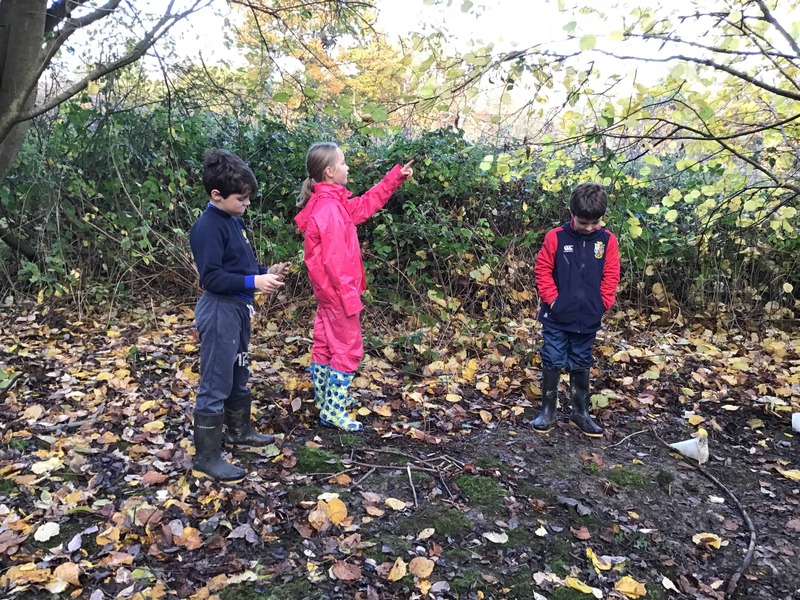 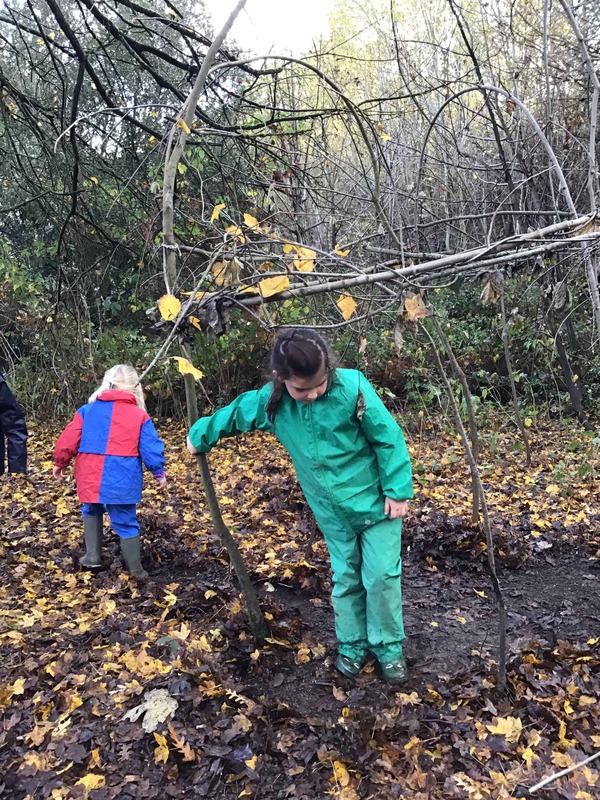 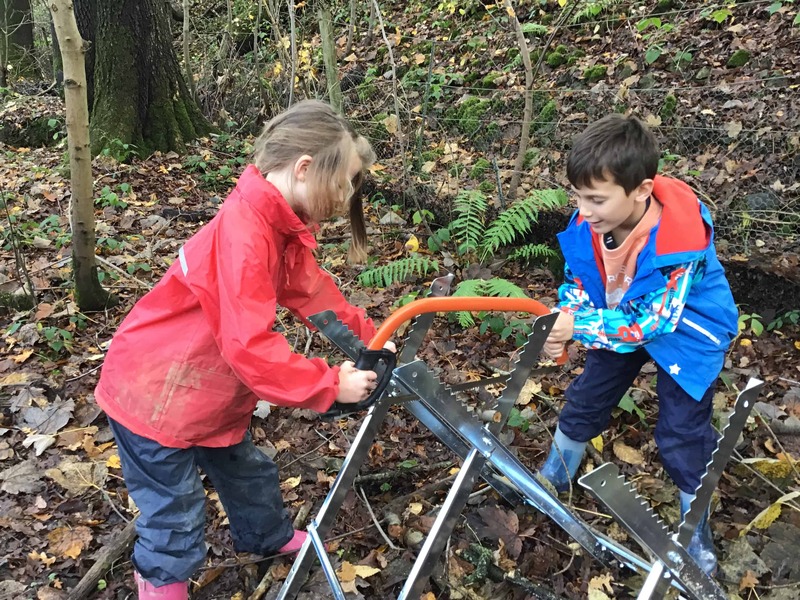 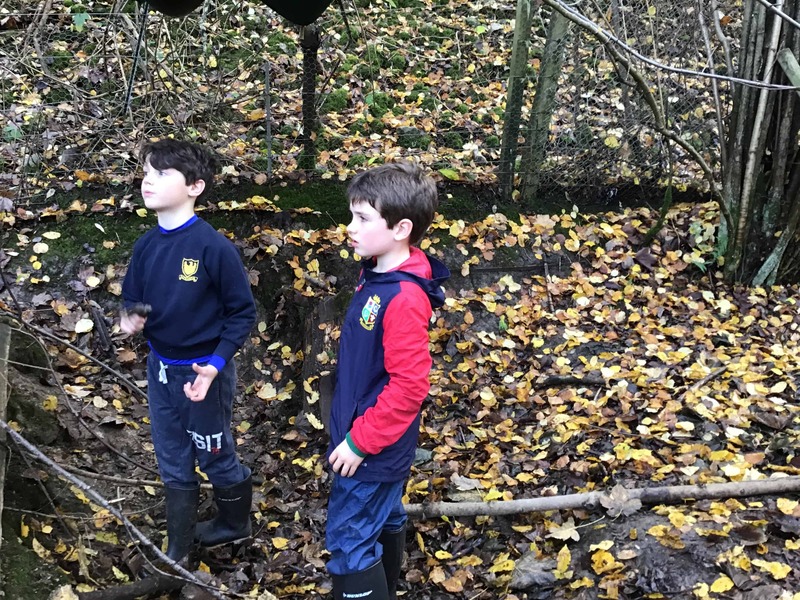 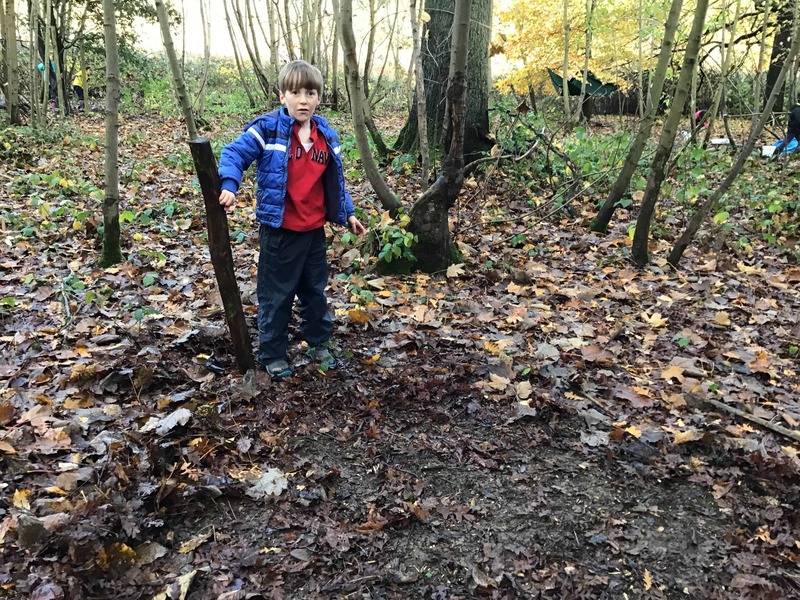 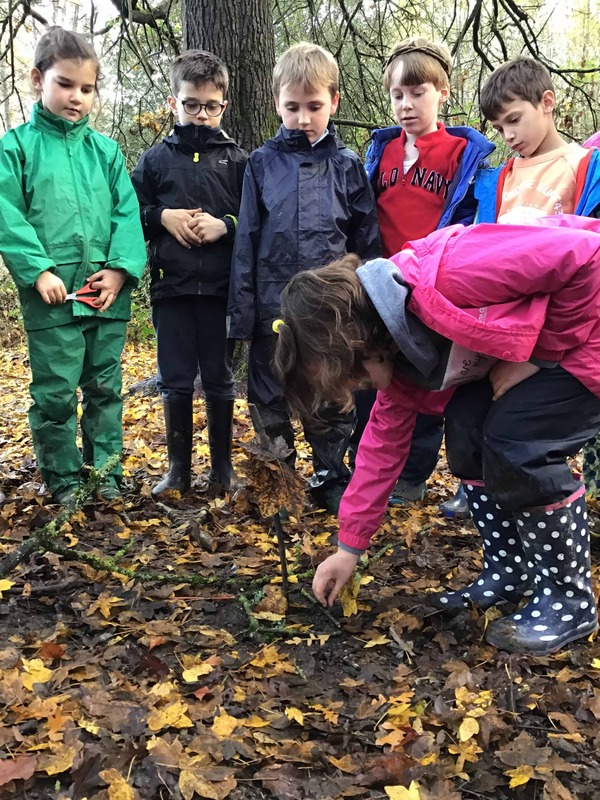 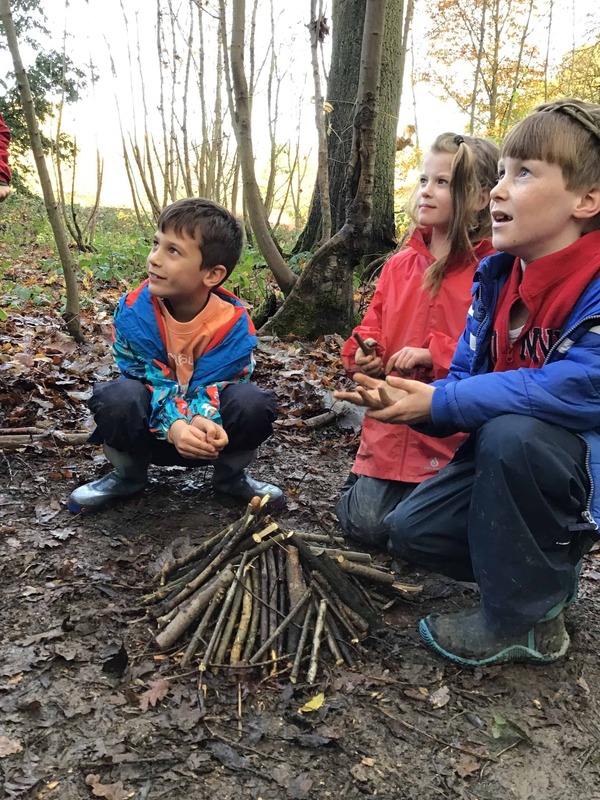 We love our sessions in Forest school, particularly making thing, sawing and lighting a fire. 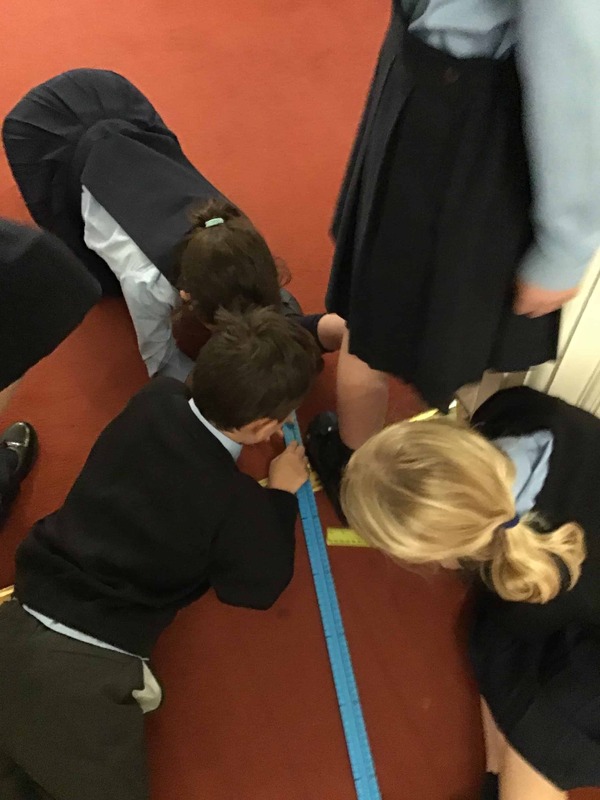 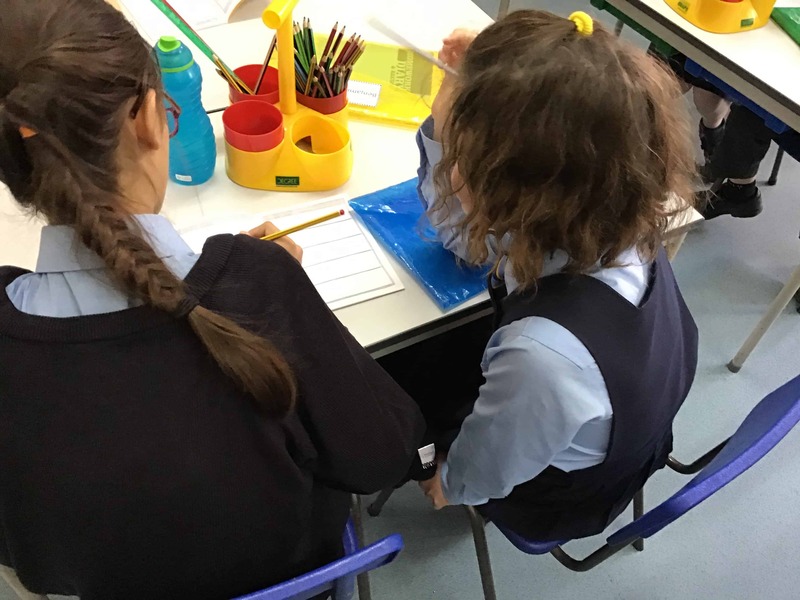 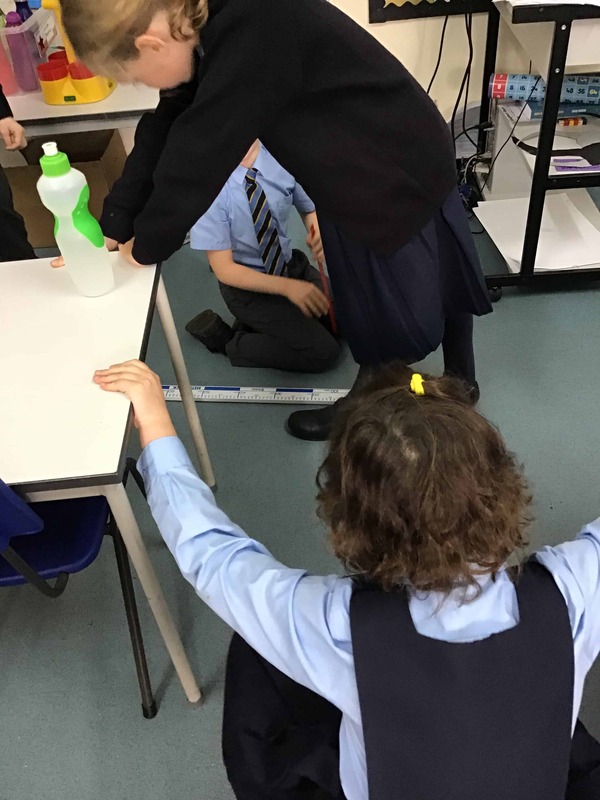 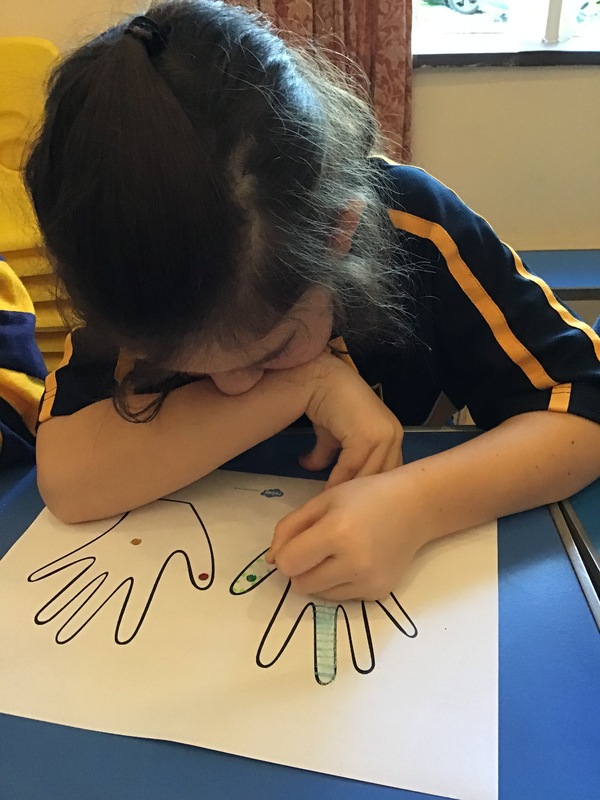 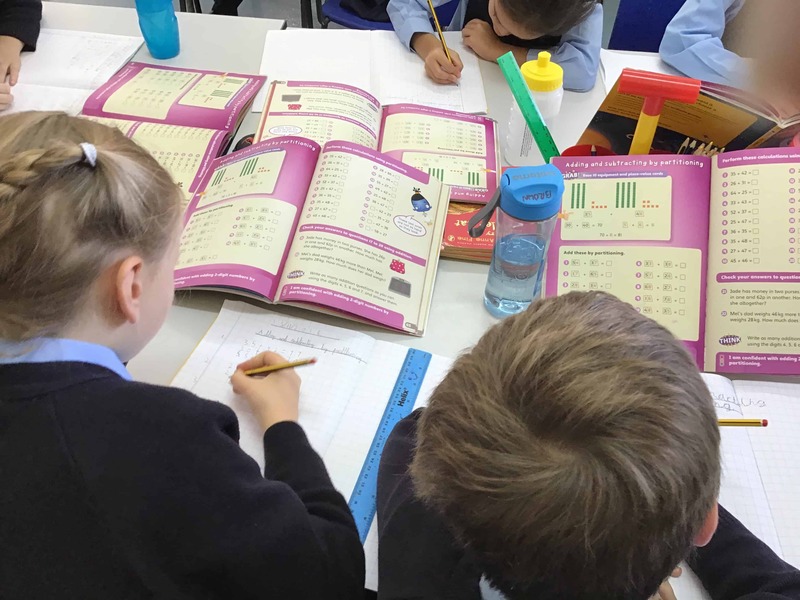 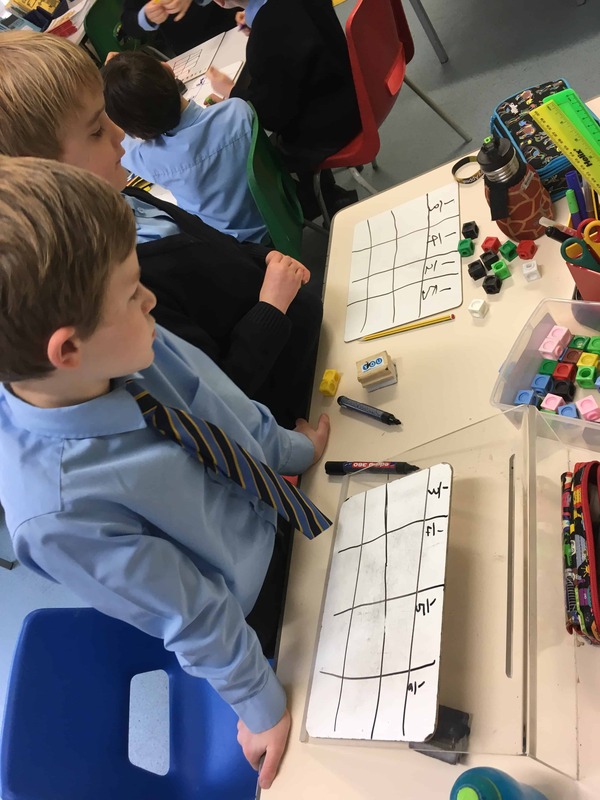 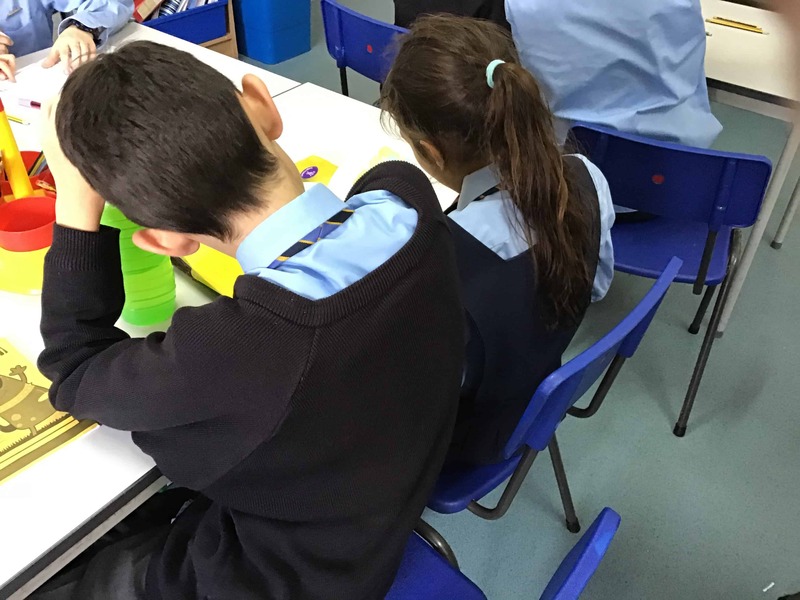 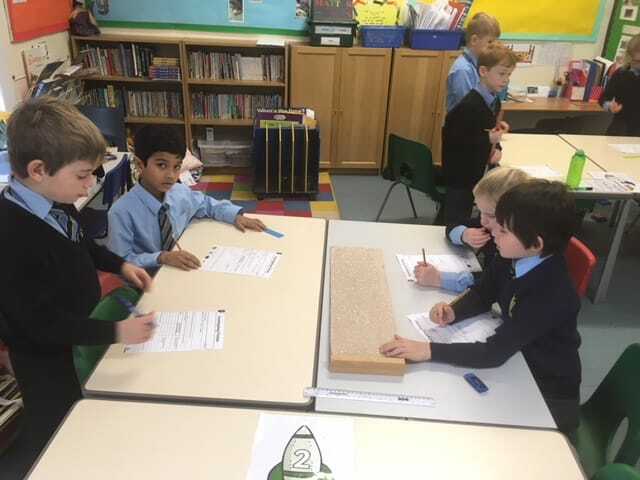 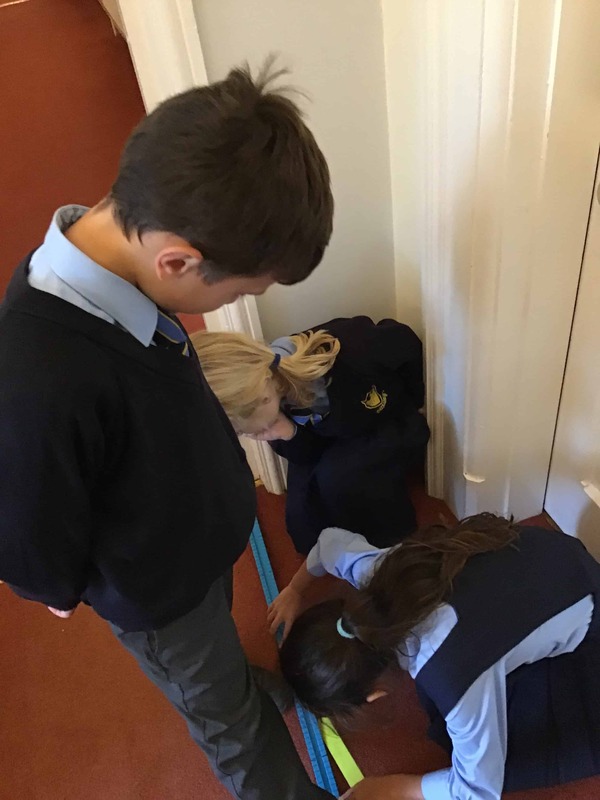 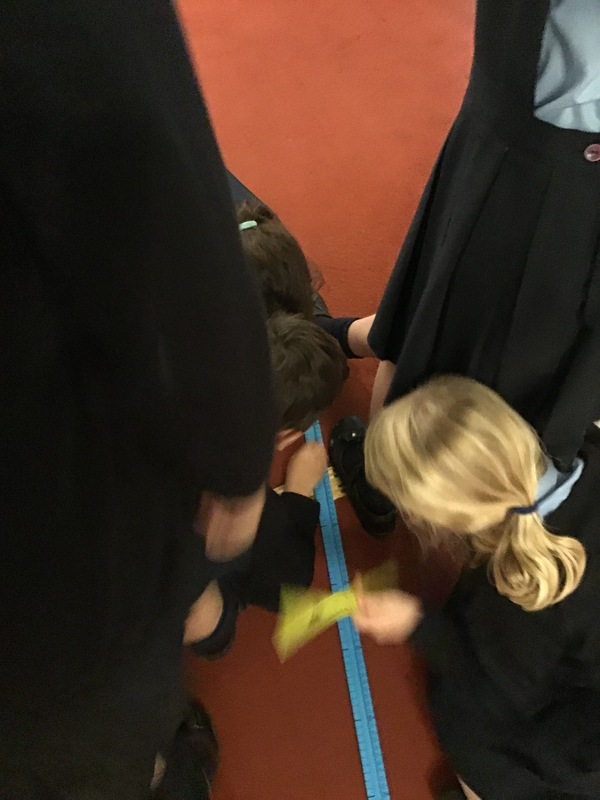 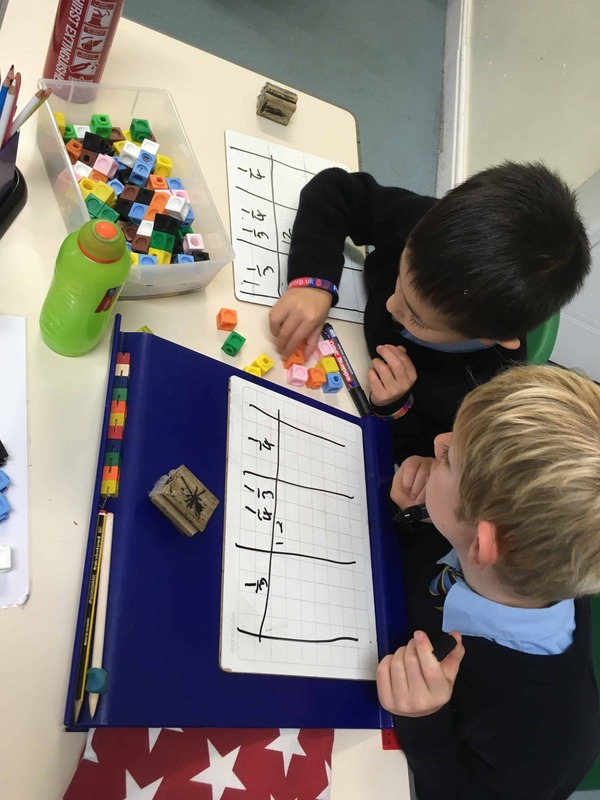 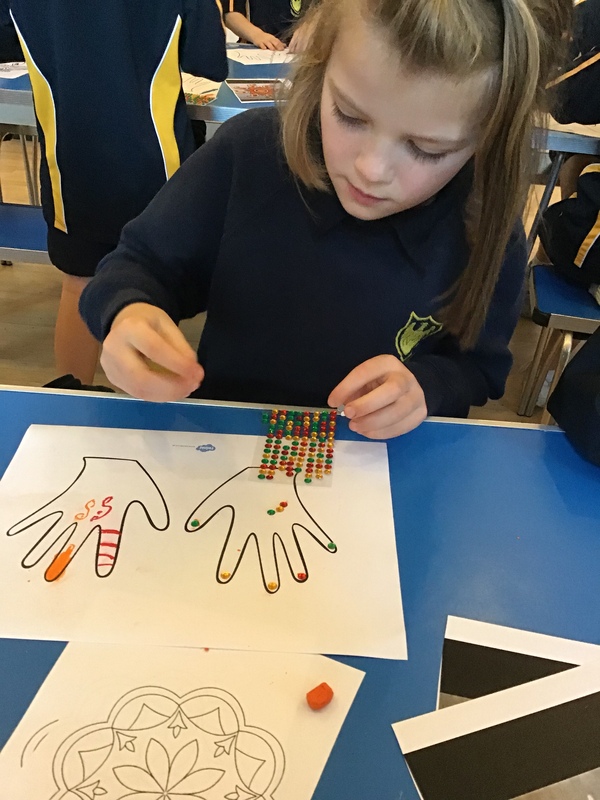 This is Year 3 doing a maths investigation – we were learning how to add and subtract using portioning. 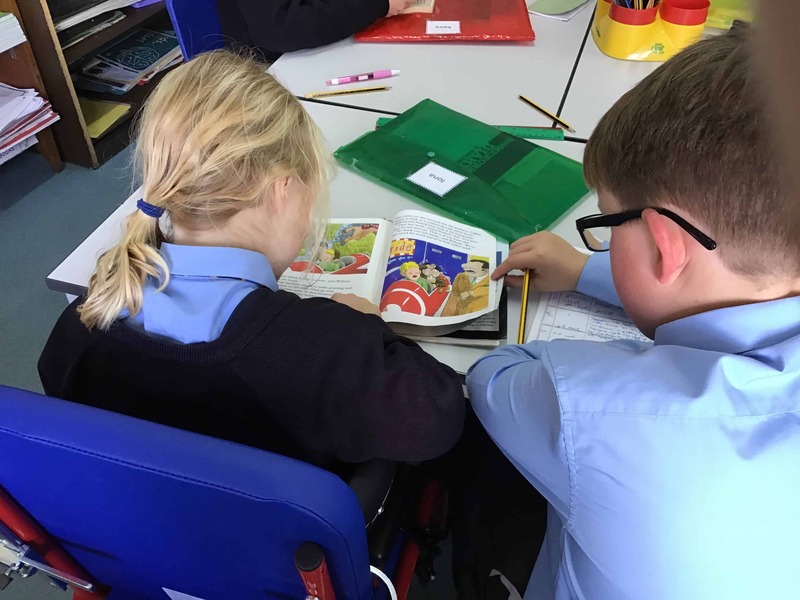 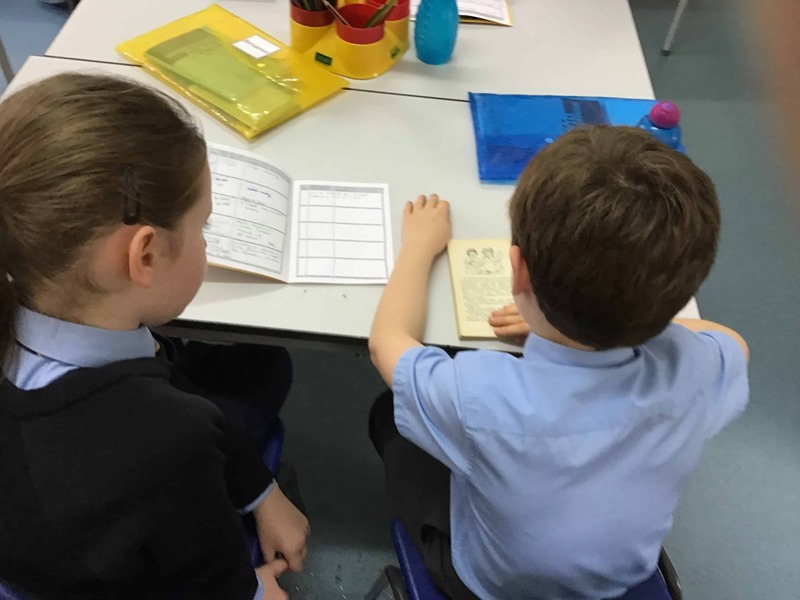 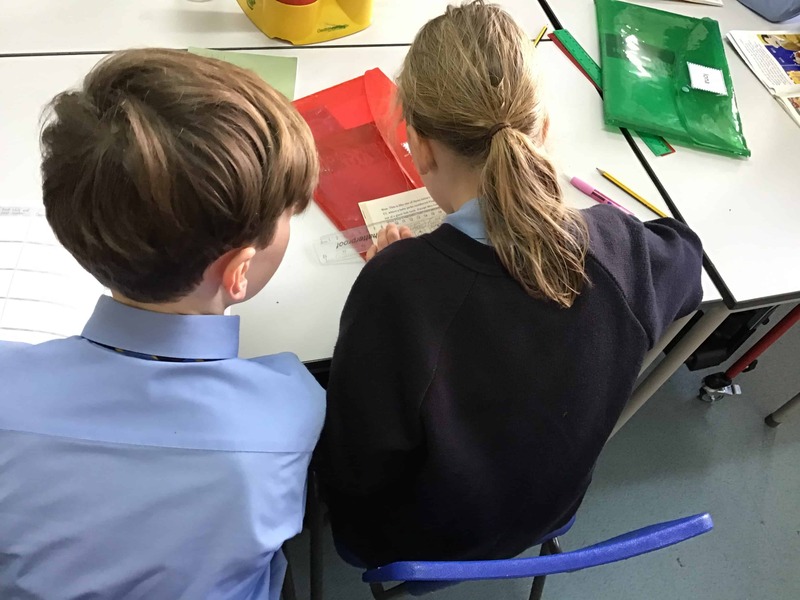 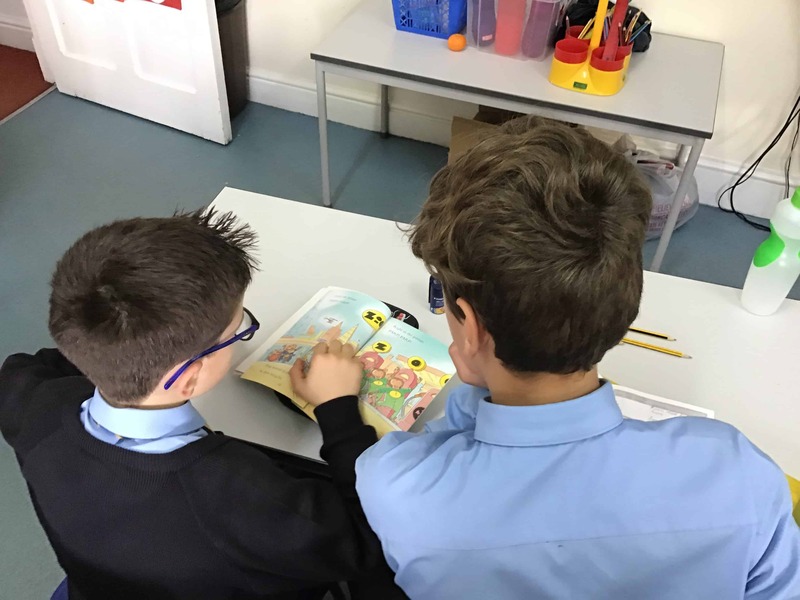 We enjoy reading with our friends in Year 6. 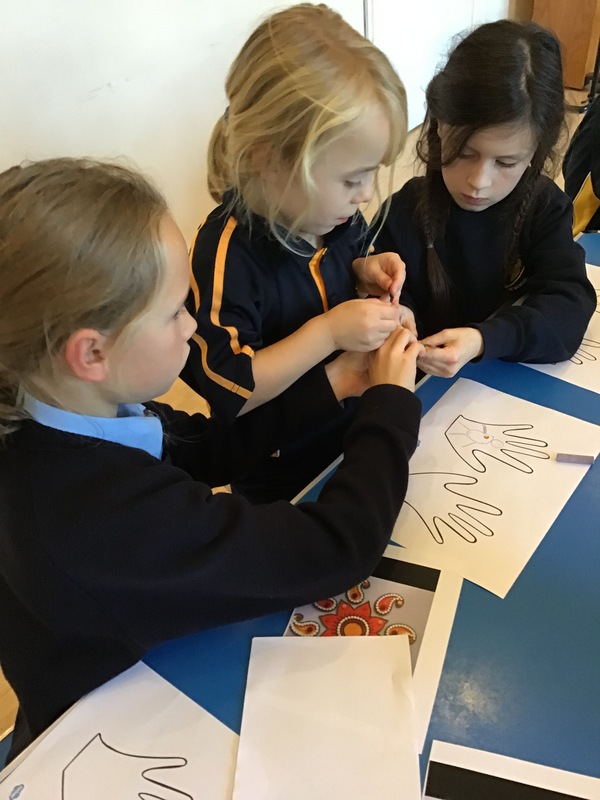 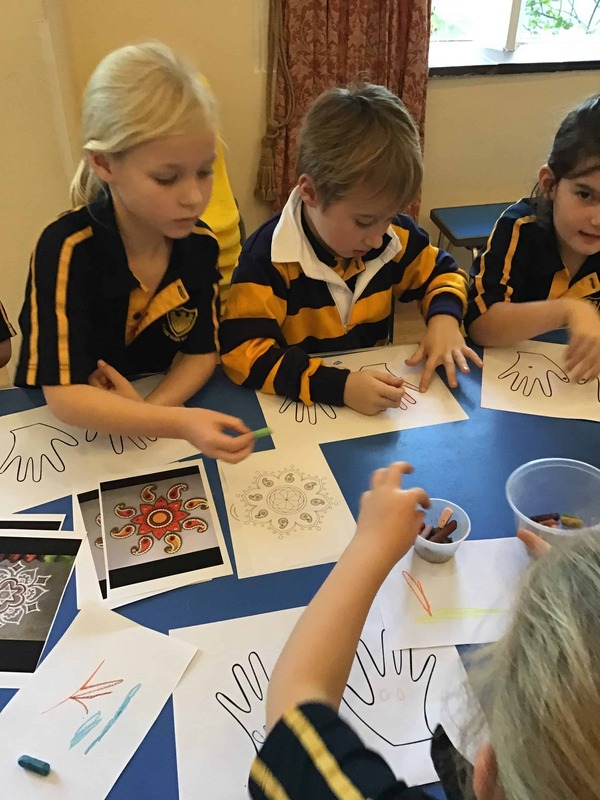 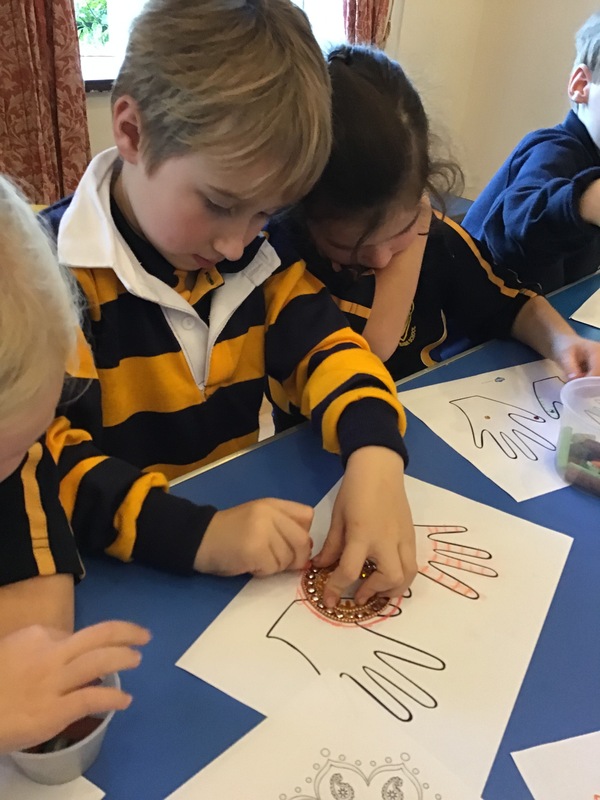 To celebrate Diwali, the Hindu festival of light, we drew the Mendhi pattern on outlines of our hands.